To produce a film that encapsulated who SPIE are and what they do. 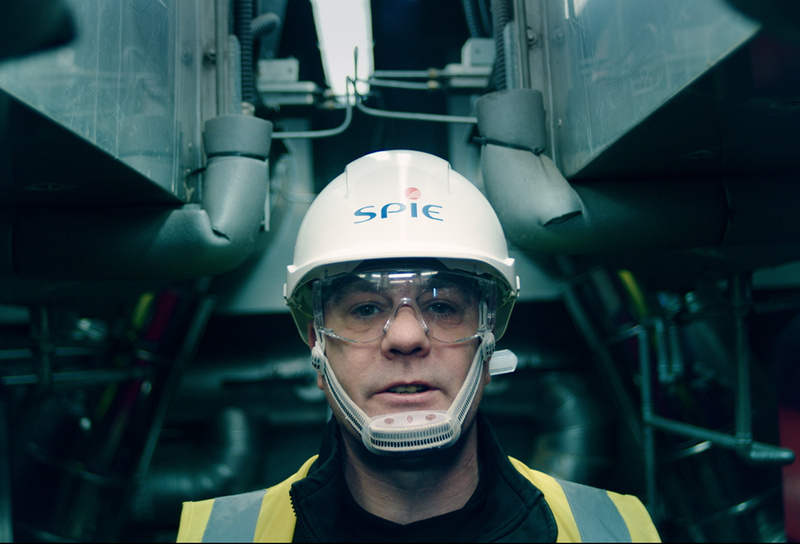 SPIE’s UK business is involved in many sectors and the film had to deliver a cohesive narrative that explained how their vision is aligned throughout their workforce. The film was directed by the talented Andy Saunders and production took place across multiple locations throughout the UK. The resulting film is stylish, engaging and perfectly encapsulates the ethos of the company and their vision. The client commented ‘feedback received has been fantastic!’ We like that kind of feedback, a lot.